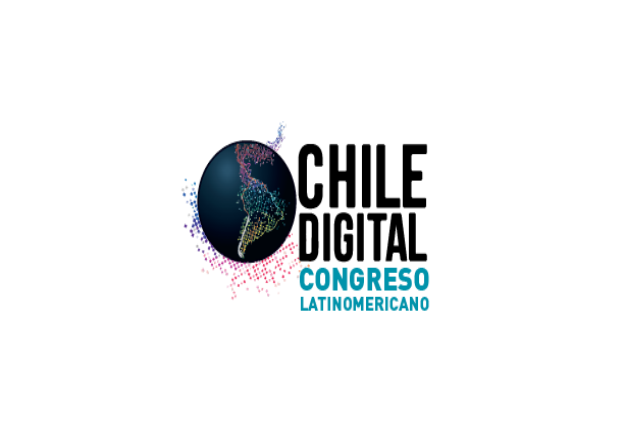 With the LATAM region booming in terms of internet and mobile usage, the Chile Digital Latin American Congress taking place in Espacio Riesco, Santiago, will bring together marketing professionals and managers from Latin American companies seeking new technologies, products and services for the digital era. Held on the 8 and 9 July, the Chile Digital Latin American Congress is an ideal platform for Fortytwo to promote its messaging solutions, including its breakthrough Instant Messaging (IM) gateway, which offers a complementary message delivery method in an area dominated by A2P SMS. For more information about our IM Gateway and how you can benefit from the feature rich features of IM in your communications, click here. Let’s get to know each other. Send us an email to set some time aside with us or simply drop by Stand 42 in Lounge E.